May 6, 2015 August 4, 2017 / Julie Brook, Esq. You moved for summary judgment, received the opposition papers, and now it’s your turn to reply. The reply brief gives you a chance to respond to arguments raised by the opposition. Who knows? The opposition may have misconstrued legal authority, relied on inadmissible evidence, emphasized immaterial facts, or failed to follow the correct procedure. 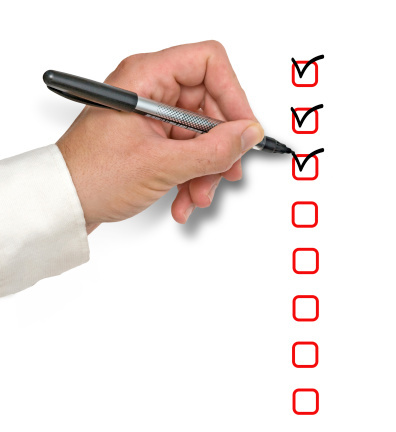 Before you start on your reply, review this checklist. __ 1. Review timing. Has the reply been calendared for 5 days before the hearing? CCP §437c(b)(4). Make sure the reply papers are served by a method that ensures next-day delivery. CCP §1005(c). __ 2. Request opposing party’s electronic version of its separate statement. If the parties agree on the form of the electronic version, the opposing party must provide it to the moving party within 3 days. Cal Rules of Ct 3.1350(i). Calendar the request at least 4 days before the reply is due. __ a. Were the opposing papers timely filed 14 days before the hearing and served in a manner calculated to provide service on the next business day? __ b. Did the opposing party submit a separate statement in the proper format? __ c. Have you asked the court to grant your motion because the opposing party failed to filed a separate statement? __ a. Are the opposing party’s declarations and affidavits based on personal knowledge? __ b. Do the opposing party’s declarations establish that the evidence is what it is represented to be? __ c. Do the opposing party’s declarations and affidavits contain argumentative assertions of fact, assert legal conclusions, or refer to previous discovery controversies? __ d. Have you moved to strike any such improper matter? __ a. Did the opposing party meet its burden of production, i.e., raise any triable issues of material fact on the elements necessary for judgment in its favor? __ b. Did the opposing party respond to the important legal authorities? __ c. Are the opposing party’s legal authorities accurate? The reply is your opportunity to bring these issues to the court’s attention and correct any misimpression. Use it well! For everything you need to know about moving for summary judgment, including preparing your reply papers, turn to CEB’s California Summary Judgment. 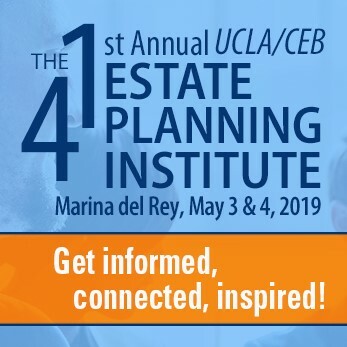 And check out CEB’s program How to Write A Persuasive Summary Judgment Motion or Stellar Opposition to One, available On Demand. Which Summary Judgment Document Do You Draft First?